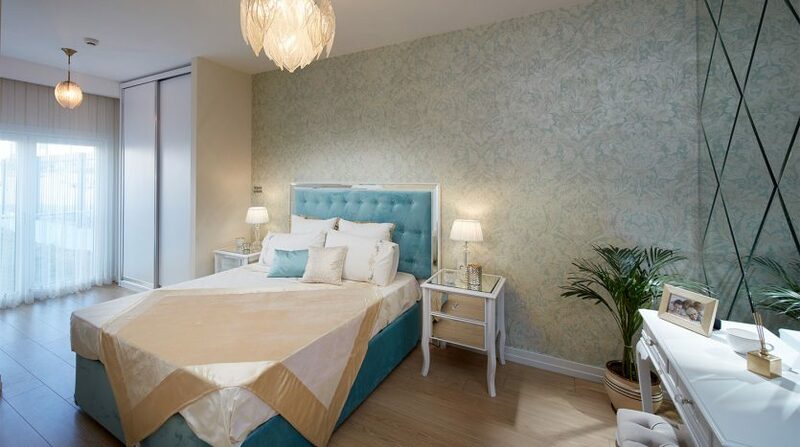 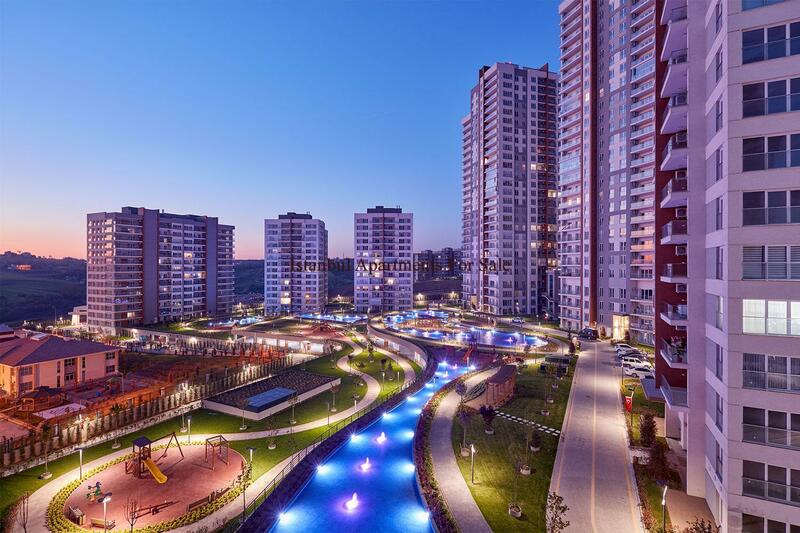 Dont miss the opportunity to invest in exclusive residential units at fast developing part Istanbul Basaksehir. 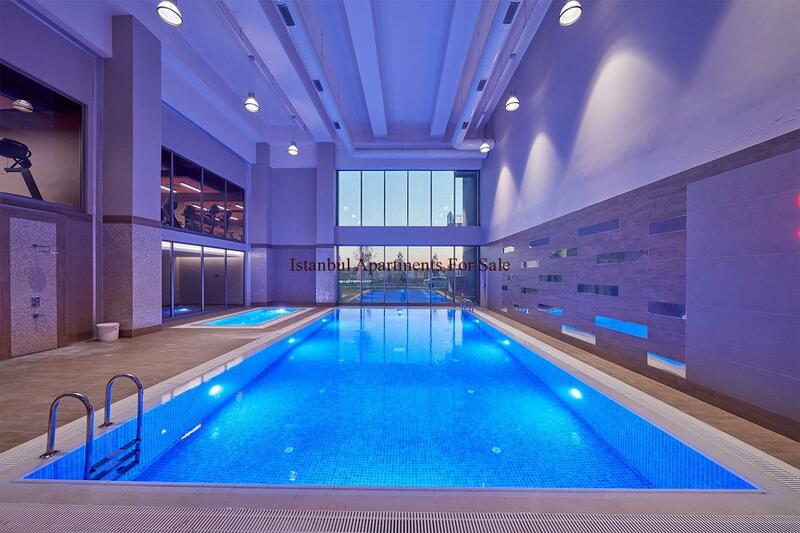 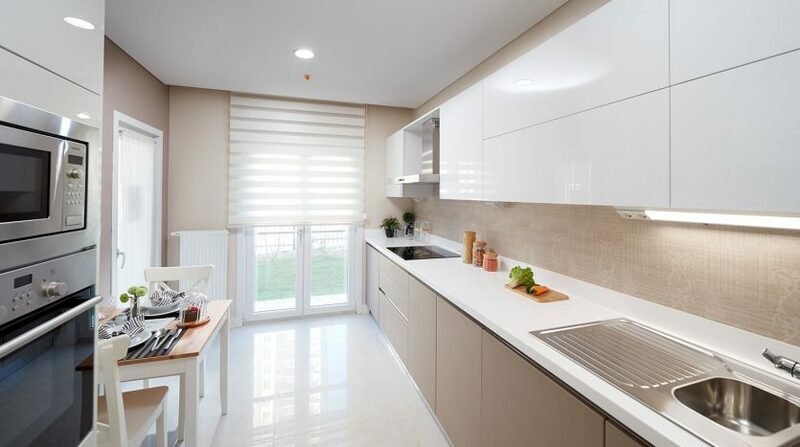 Lifestyle family concept apartments to buy in Basaksehir Istanbul.This project was built one of the biggest residential property developer in Turkey with high standarts and quality materials.Total 941 unit outstanding apartments and 27 commercial units in 11 residential blocks.Approximetely % 80 percent area 58.000 m2 reserved for landspace and gardens. 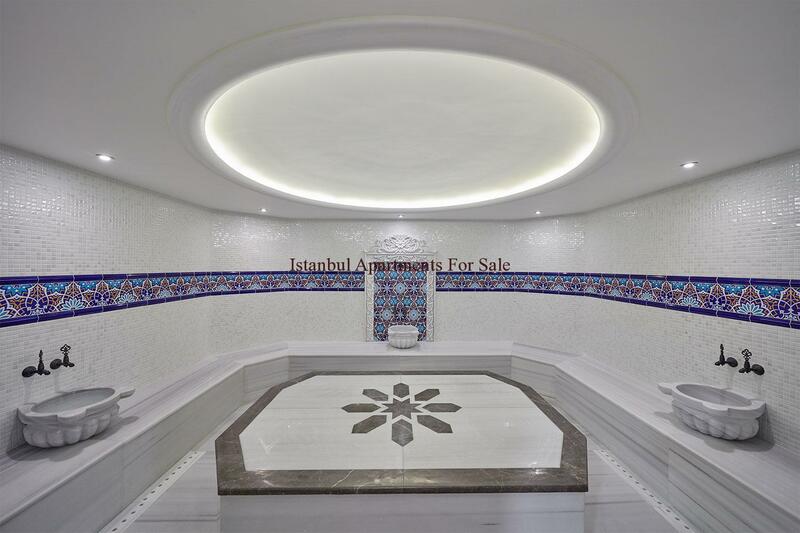 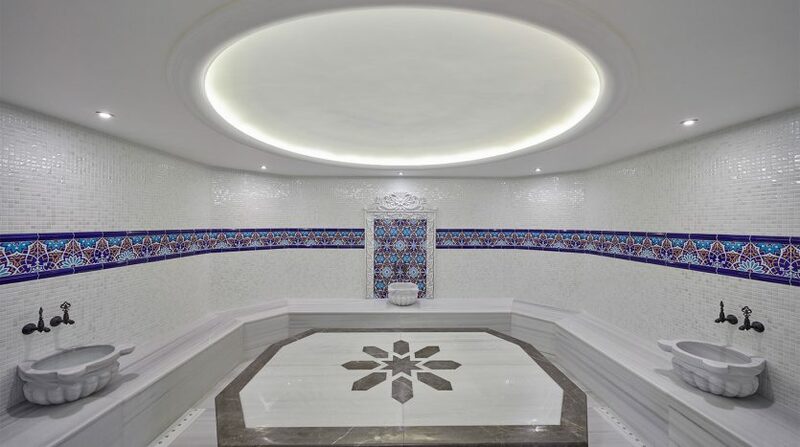 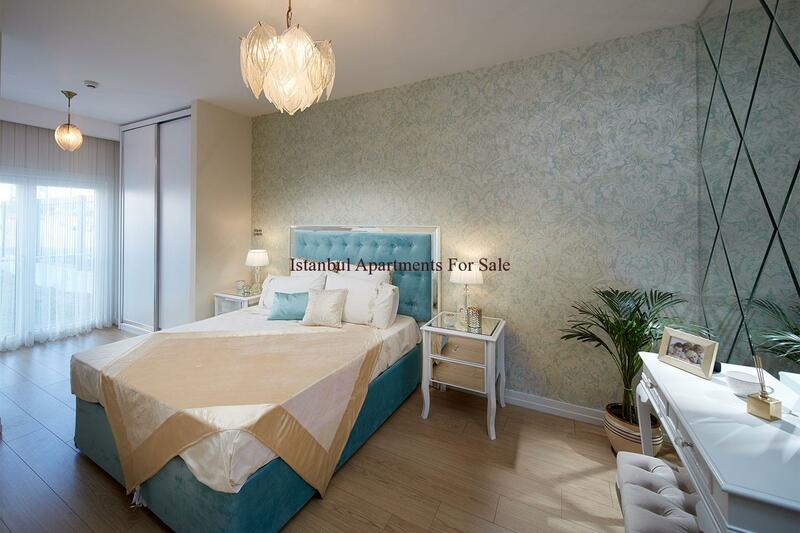 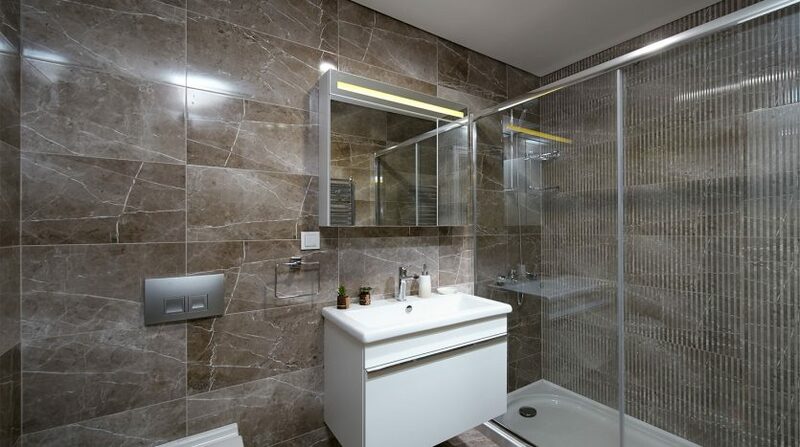 Recently finished apartments ready to move in.Either for investment or living this is match with your requirements.Well maintained garden, football, basketball, tennis fields, 4 swimming pool, 4 children pool, 4 children playground , 4 Fitness, 4 Sauna, 4 Turkish bath , 4 steam room with walking paths available this complex.24 hours security and CCTV also protect your family. 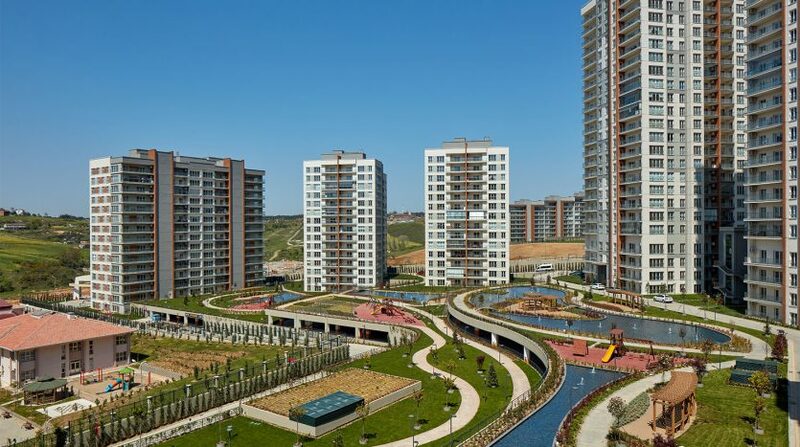 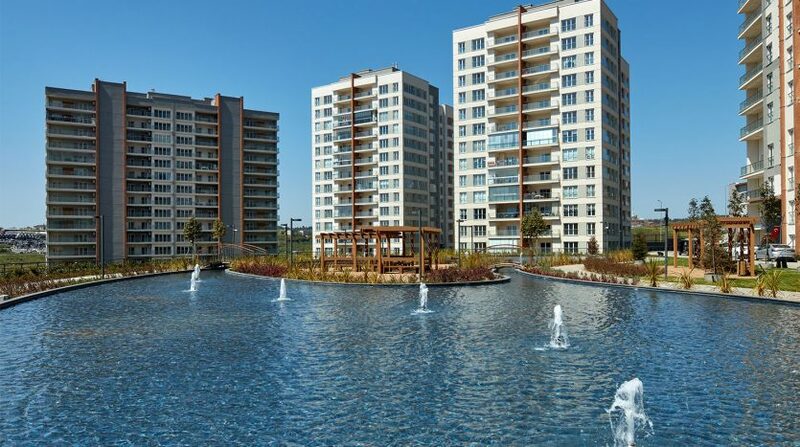 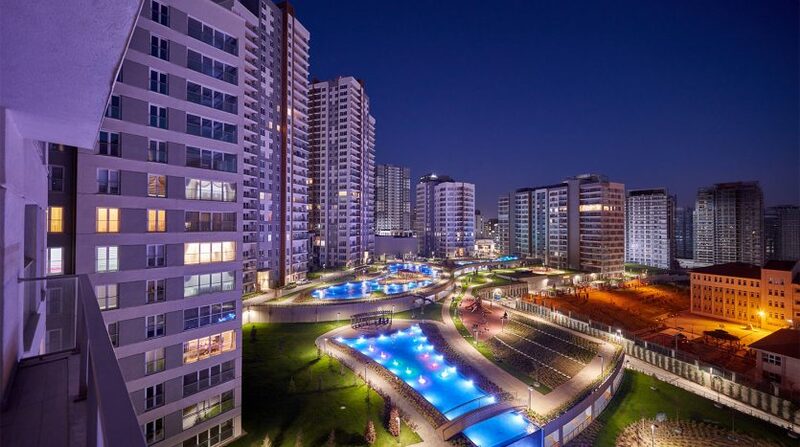 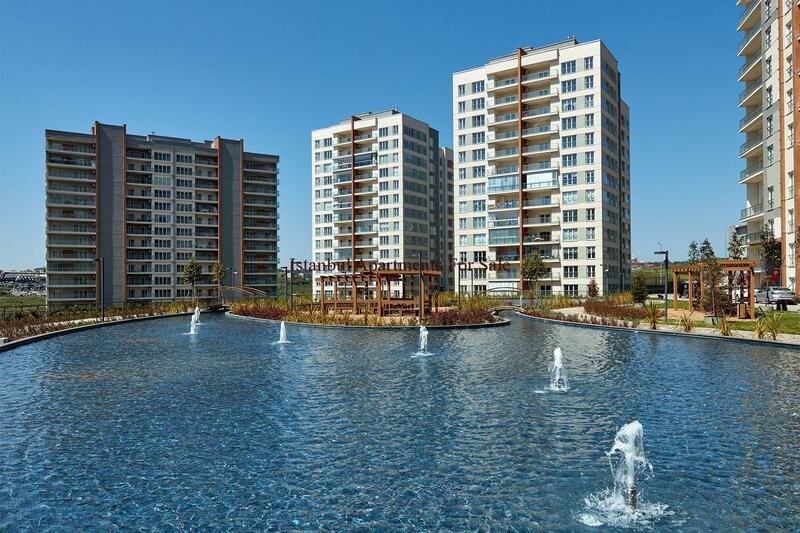 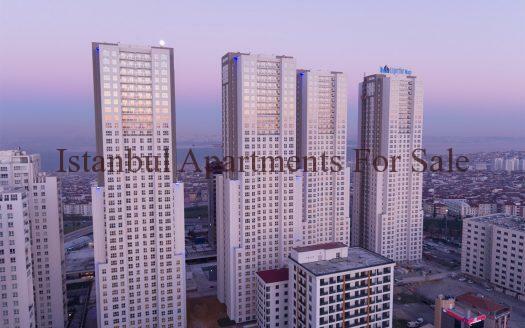 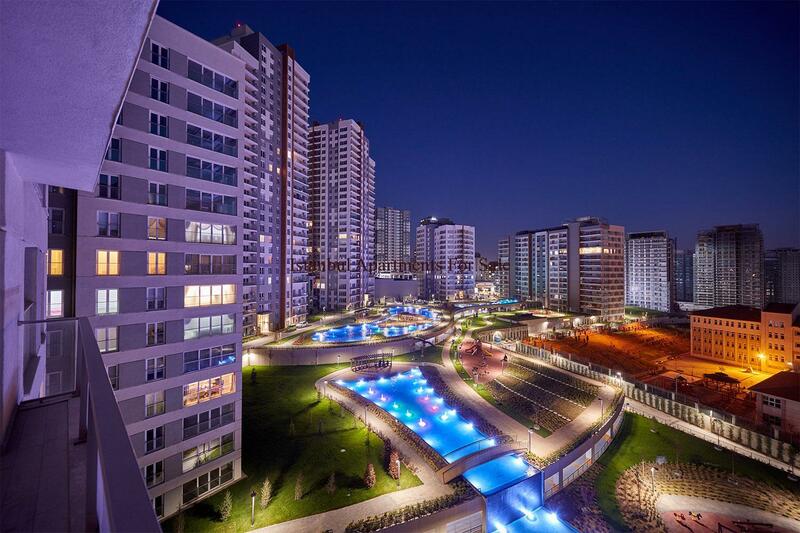 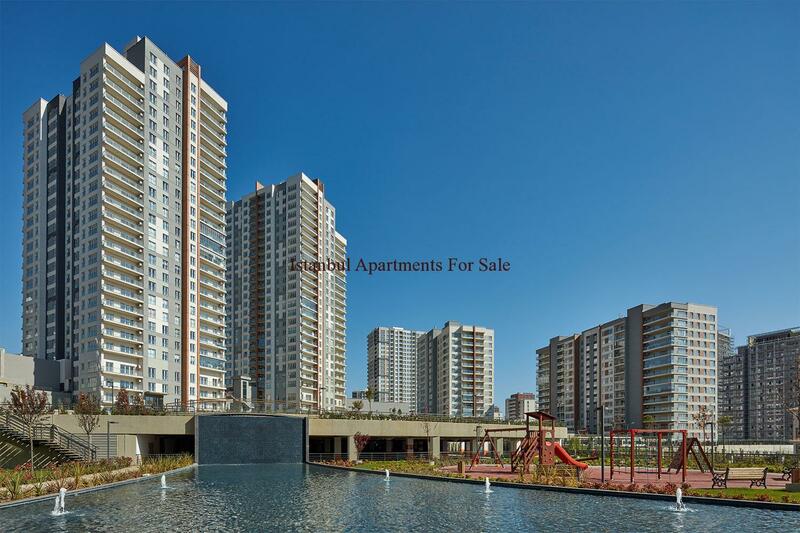 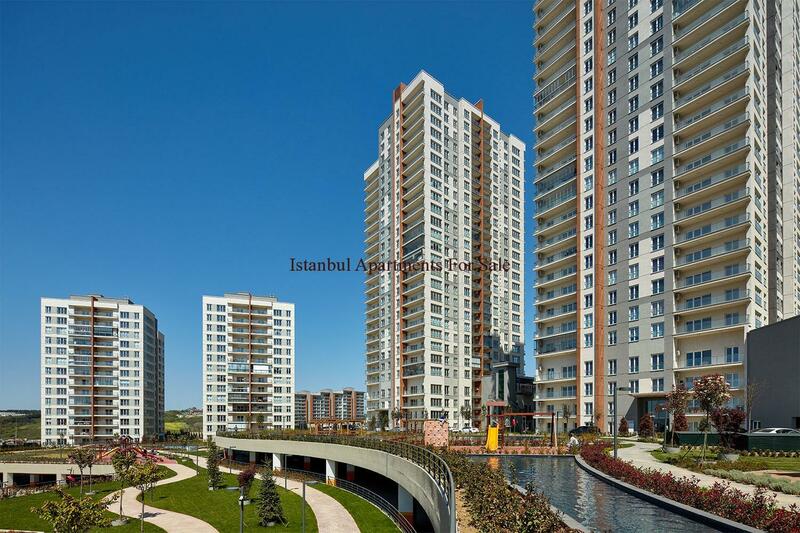 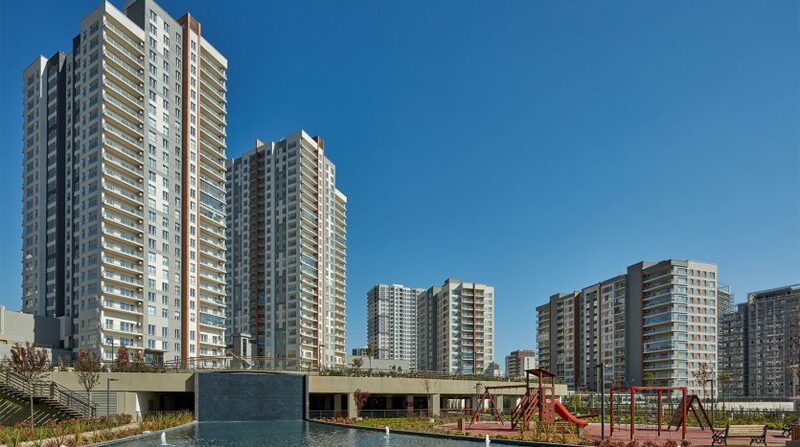 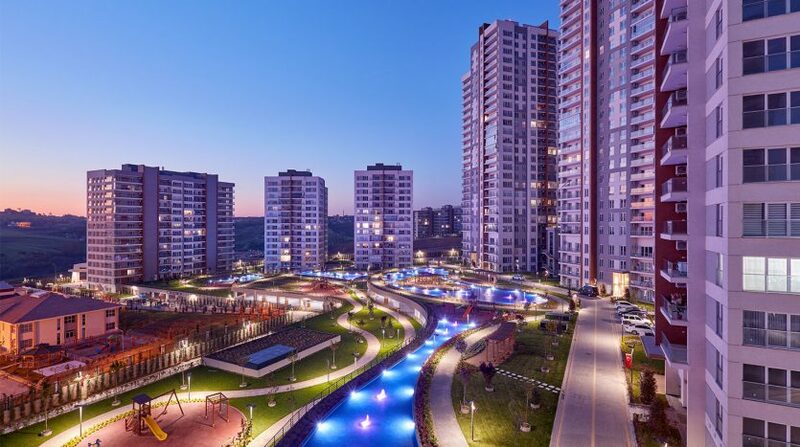 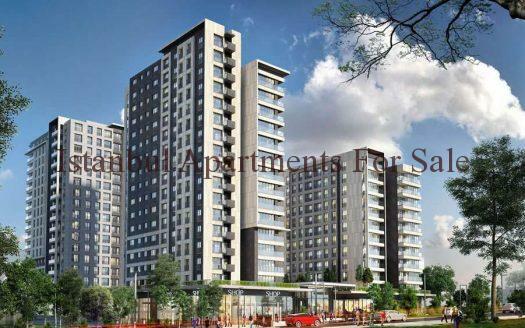 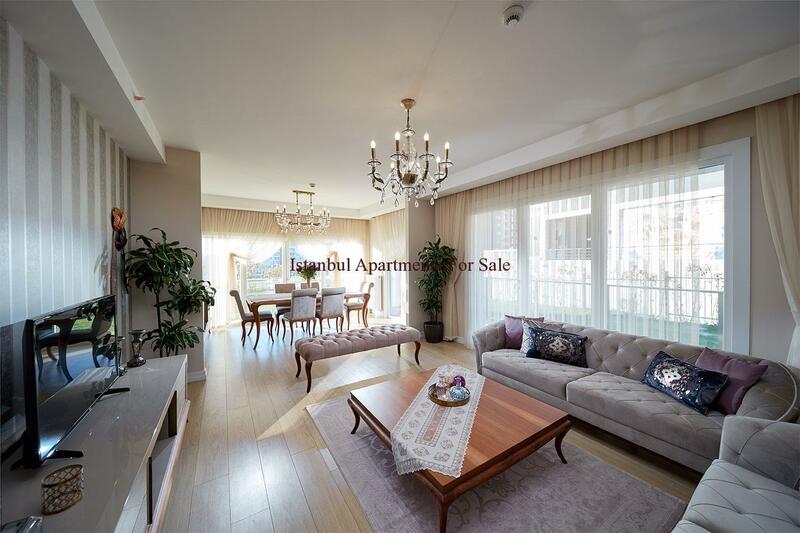 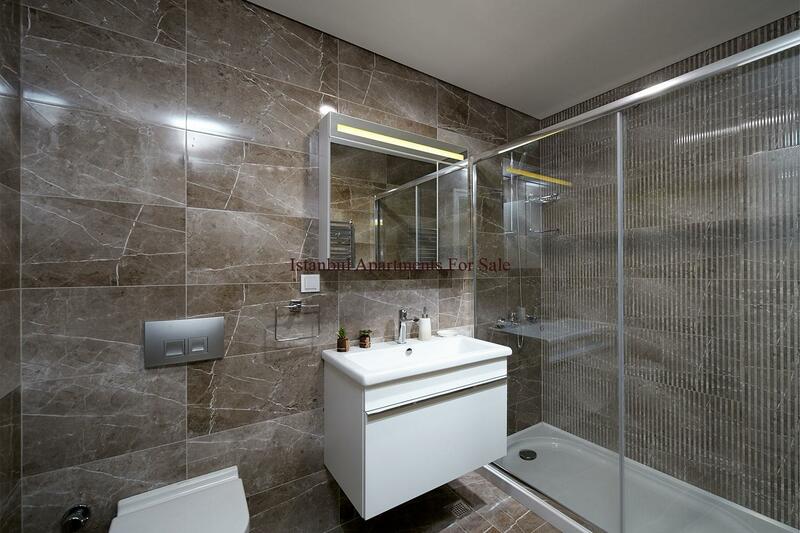 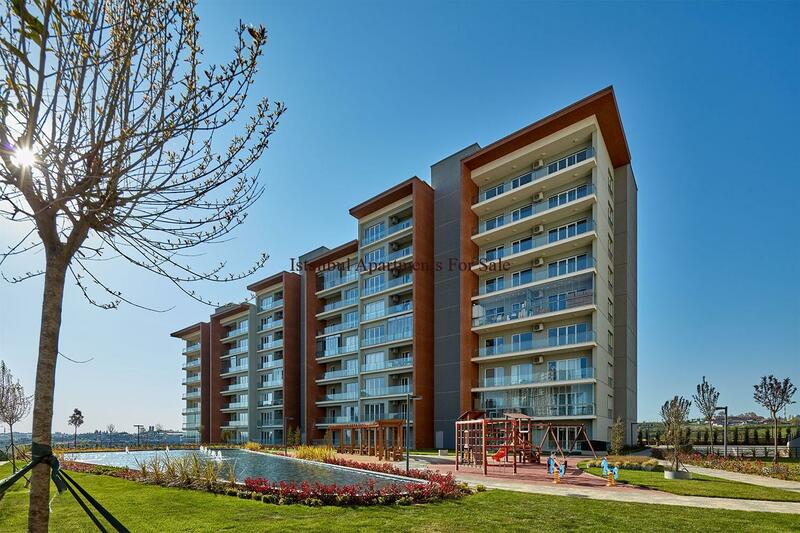 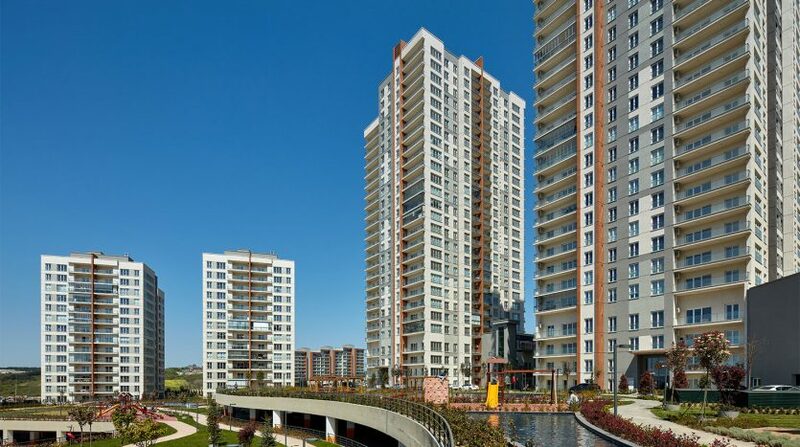 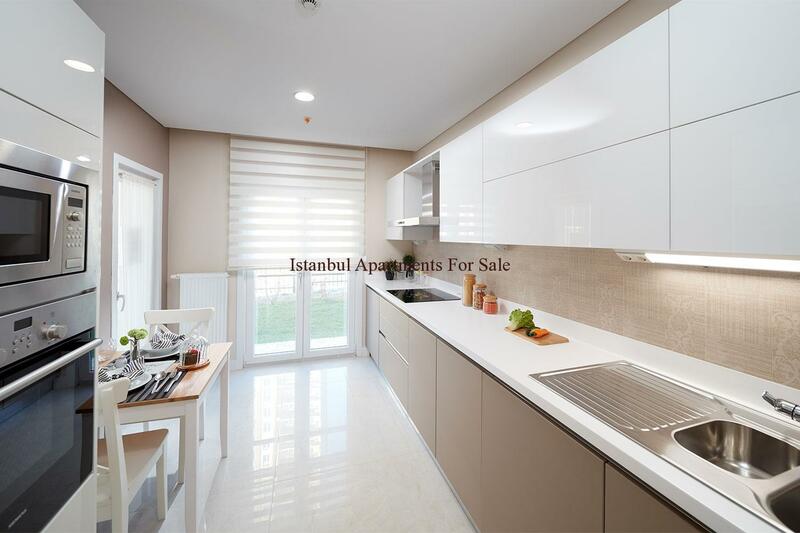 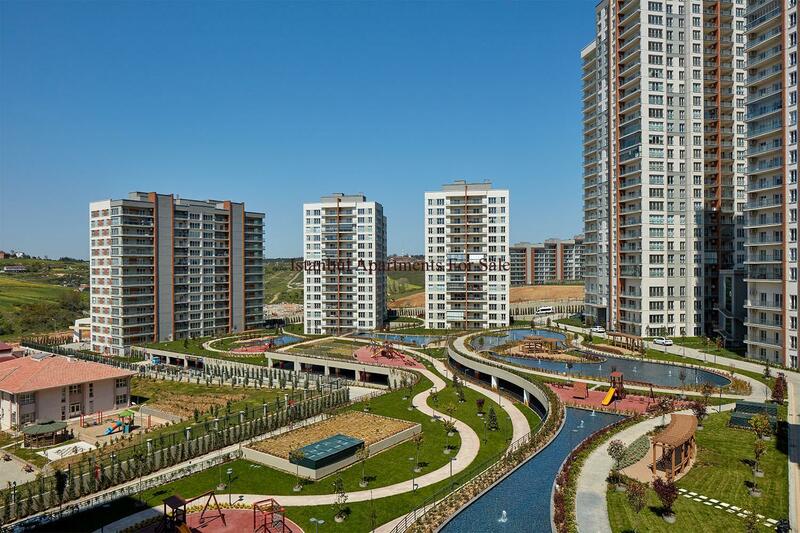 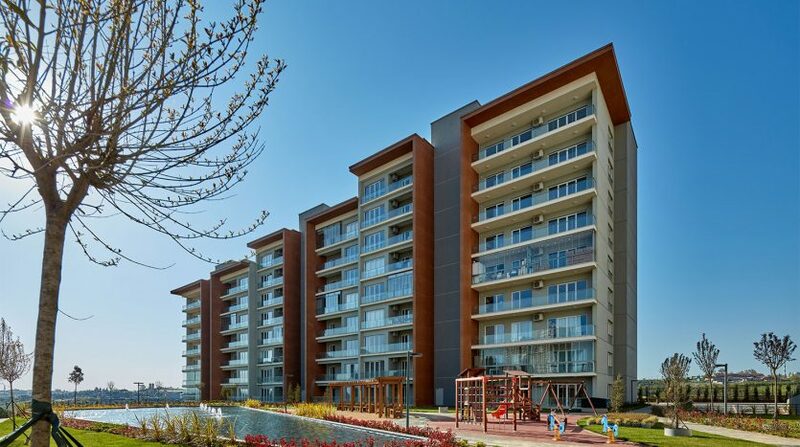 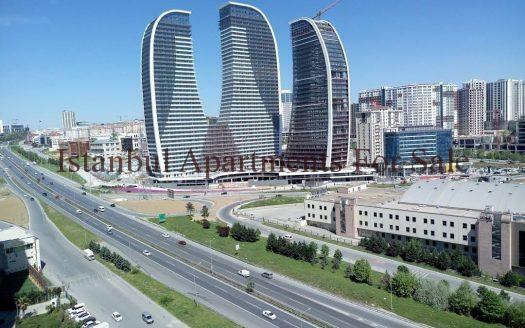 Why buy an apartments in Basaksehir Istanbul?